Beacon Asset Finance has launched a new property lettings and management agency to offer a fairer, more trustworthy and transparent service to landlords and tenants across the county. Having been on the receiving end of some rather one-sided agency agreements in the past, Beacon is taking a different approach. 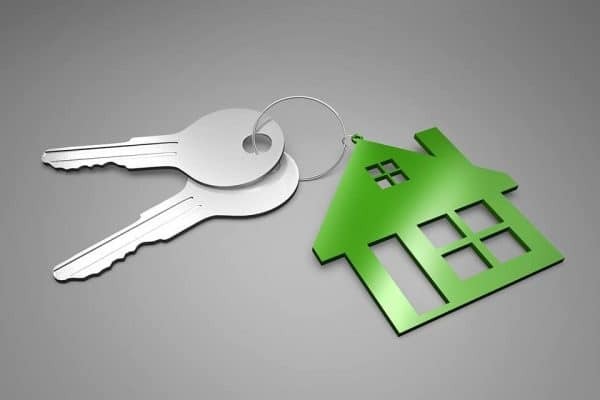 The new venture gives landlords a fresh alternative to lettings management, adopting the best of new approaches seen elsewhere in the country.